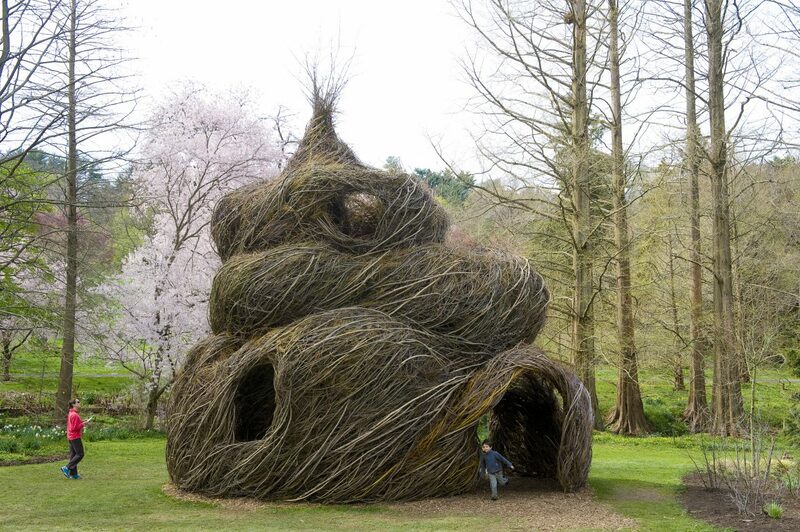 "Hide and Seek" a sculptural installation by Patrick Dougherty at the NC Zoo. 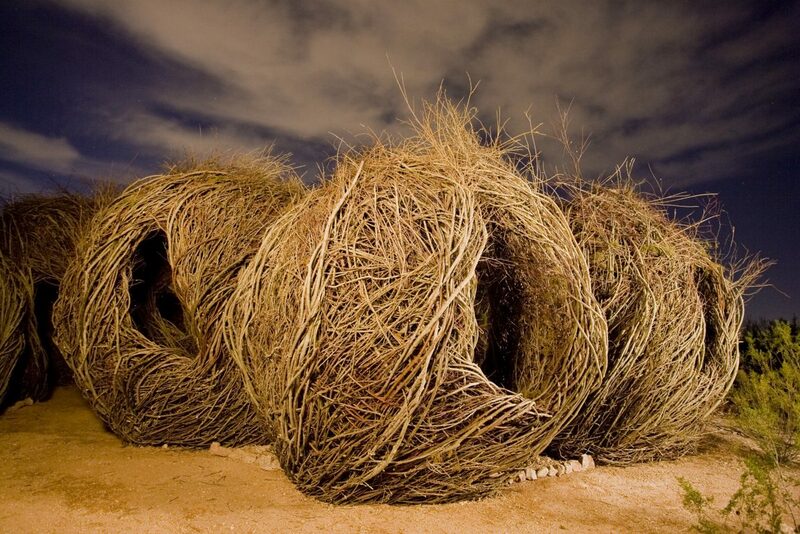 Take some time this summer to wander into the wonder of environmental sculptor Patrick Dougherty’s Stickwork installation, a monumental artwork that will be constructed in Vail’s Ford Park area and remain in place for several seasons to come. 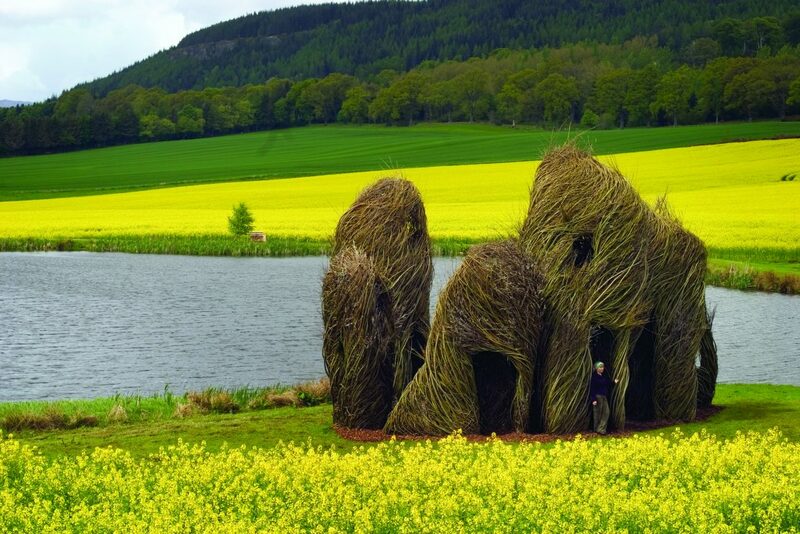 Made from whimsically intertwined willow branches, the large-scale sculpture will be built by the artist and a host of community volunteers in an interactive process that will span a three-week period beginning on June 4. 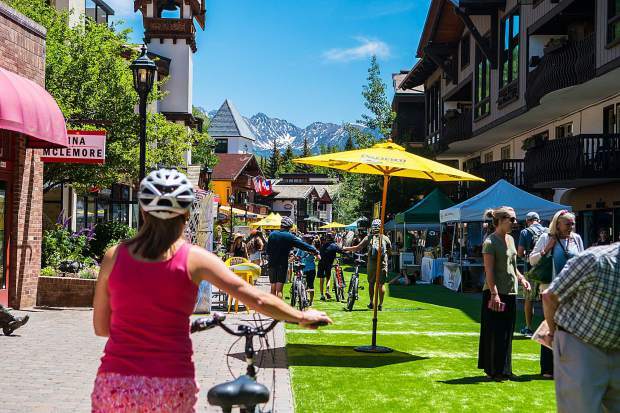 While following the path to Betty Ford Alpine Gardens or to events at Ford Amphitheater in Vail, passersby can watch on as the Stickwork installation takes shape on the lower bench of Ford Park and grows to a size that will be large enough to walk in and around. 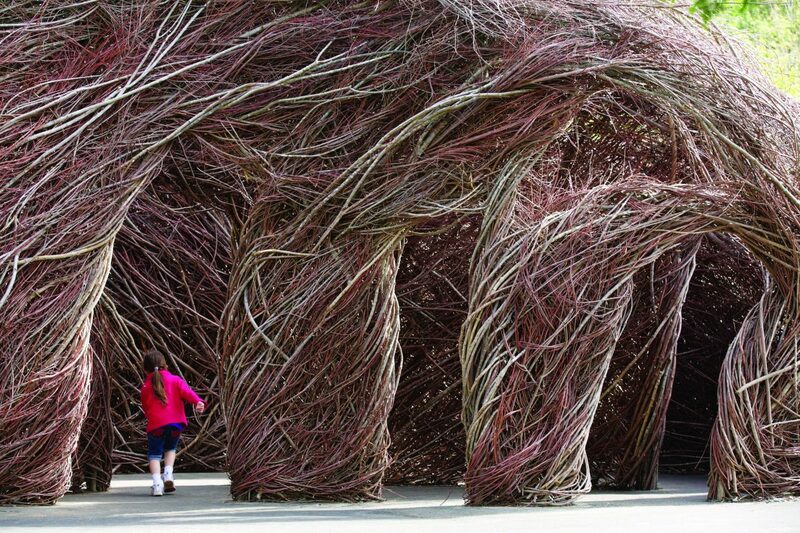 The sculpture’s raw materials — willow branches sourced from a ranch near Leadville — will be pliable during the construction phase, but they’ll harden over time into a semi-permanent structure that can withstand winter snow, morphing and changing through upcoming seasons. 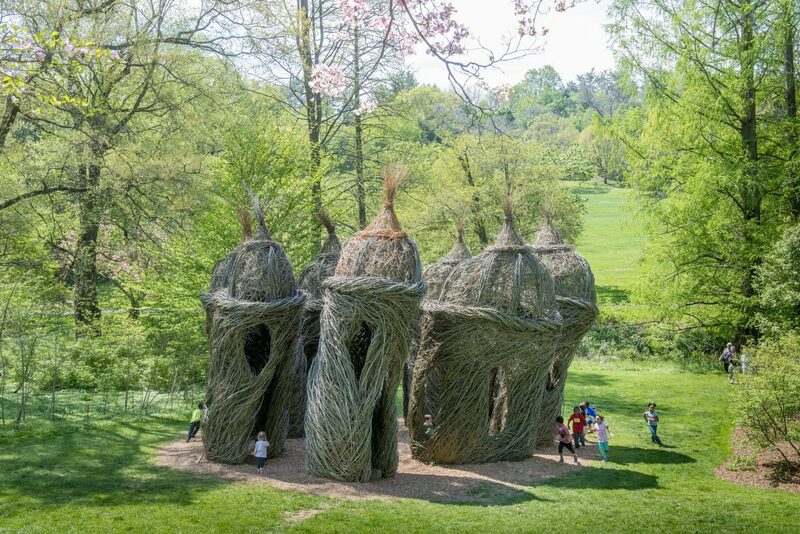 Dougherty is known for his beautifully constructed sculptural forms made from natural materials, and his Stickwork installations have been built in more than 285 public locations that span the globe from France to Japan to the United States. 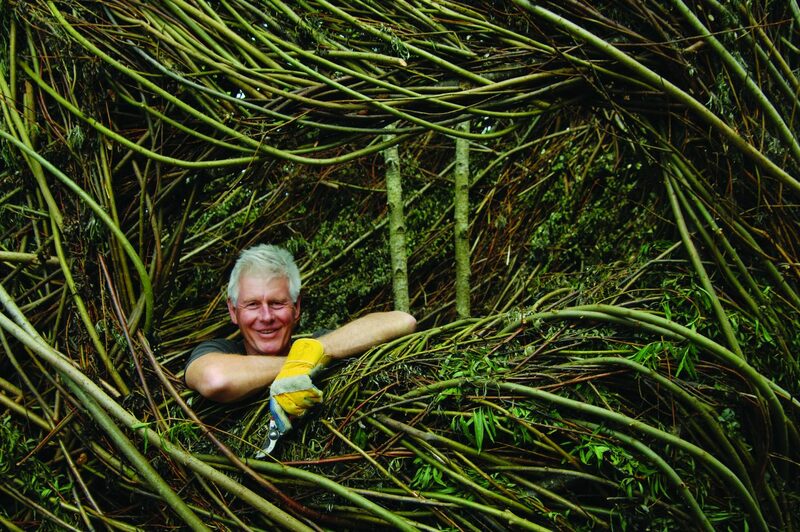 A North Carolina native, Dougherty has been combining his carpentry skills with his love of nature for more than 35 years since his first artwork made of maple tree saplings went on public display in 1982. 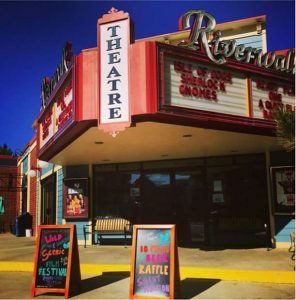 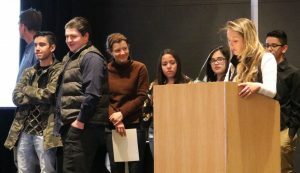 Through its Art in Public Places (AIPP) program, Town of Vail has partnered with other environmental artists in the past, notably in the summer of 2010 when Ben Roth and Brad Watsabaug’s beetle-kill pine installation was constructed in the Ford Park area. 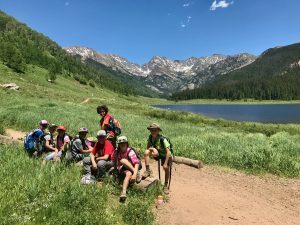 Dougherty’s Stickwork project continues this tradition of environmental art in Vail while being an evolving piece of raw beauty that will engage community members long after its construction is complete.